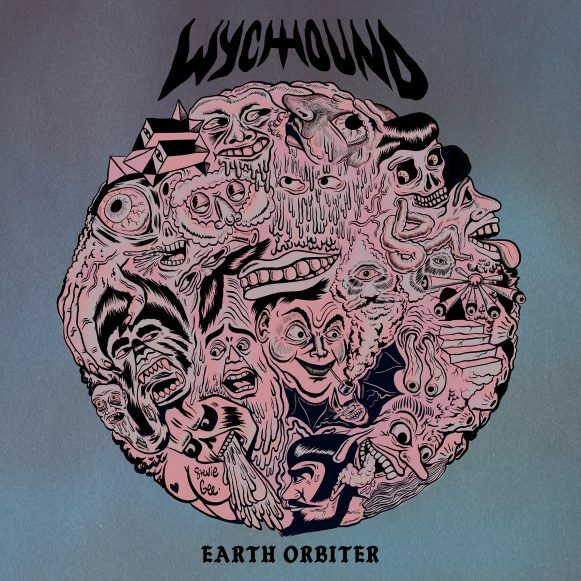 Wychhound have been waiting to release recorded material of their new sound without a singer and they released it – ‘Earth Orbiter‘, on the first of May. Really capturing their fantastic new live sound. Sabatta have a new album, Misfit Music, coming out on June 4th and it was great to hear their new single ‘Scream Of Consciousness‘. They’ll be joining me in the studio in a few weeks. Based on Wychhound’s new sound, I began the show with some of my recent favourite instrumental sounds, such as Yuri Gagarin and Eleventh Vibration. And new stoner rock vibes, such as Foot. Another shout out to the ‘WherePostRockDwells‘ and ‘StonedMeadowOfDoom‘ Youtube channels which has helped me discover some of this great, new music. 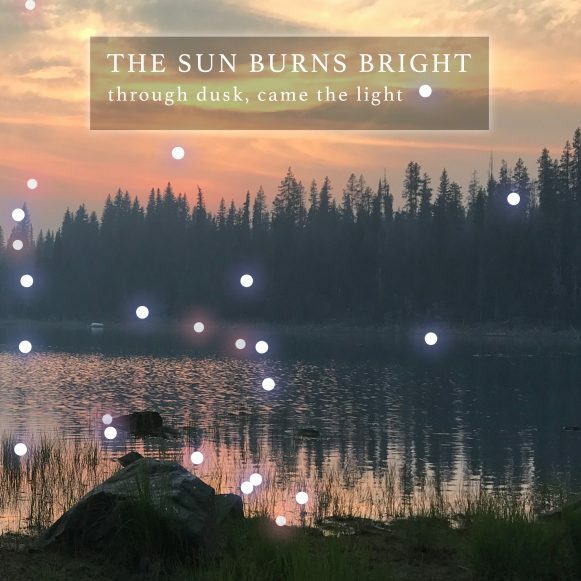 This week I also discovered some new wonderful post rock music in The Sun Burns Bright. Really capturing what I enjoy about that genre of music- the beautiful ambient landscape contrasted with a mighty, heavy melodic guitar based crescendo. There was continued meanderings in the form of another play of the new Belly single, through more recent discoveries I’ve been enjoying, such as K-Rino and Hillsong United, to more new music by The Breeders and old favourites like Loudon Wainwright III, 10,000 Maniacs and Richard Hawley.